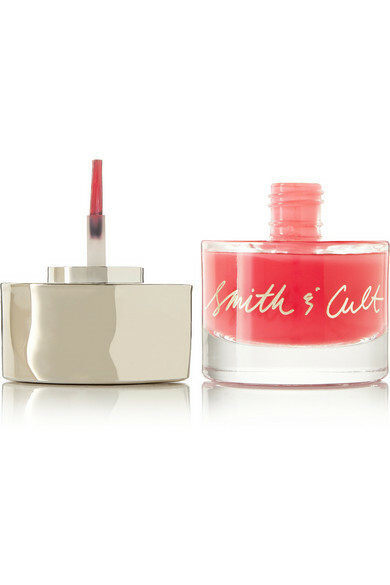 Brighten your manicure with Smith & Cult's 'Psycho Candy'. 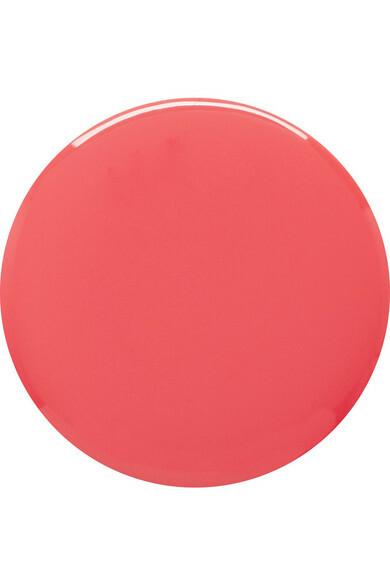 This vibrant coral hue is bold and eye-catching - the opaque formula glides on easily thanks to its unique brush applicator. We suggest two coats for supreme opacity.